Description: White crystalline powder with slight odor of Formic acid. 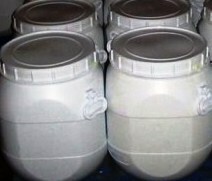 Packaging 25 Kg. 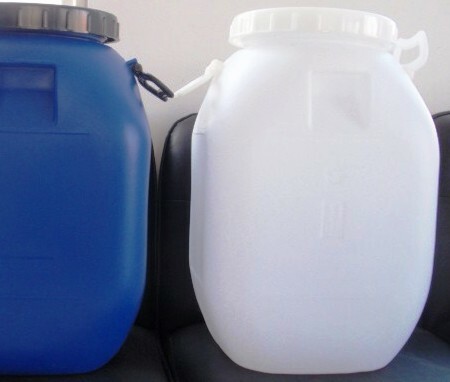 HDPE bags with an extra polythene liner inside or as required by the buyer. 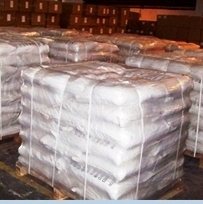 Uses: Sodium formate is used in several fabric dyeing and printing processes. It is also used as a buffering agent for strong mineral acids to increase their pH.